Commercial and industrial applications have always been the mainstay for many security installers. Insurance requirements for a police first response, the deterrent effect and the understandable costs of downtime and repairs after a break-in are all reasons all businesses need security systems. The same can’t be said of the domestic market. Residential users don’t always appreciate the benefits of a professionally installed and maintained system, meaning buying decisions are often based on price rather than system performance. Encouraged by stories in the press, many homeowners also doubt that the police will respond. The proliferation of DIY alarm kits or ‘cheap’ fitted systems (and their associated false alarms) exacerbates this problem. This means that for many domestic end users, an intruder alarm system is often seen as something of a ‘grudge purchase’. This resistance by domestic customers to purchase professional security systems isn’t about to change overnight. Research by Texecom shows that people often resent having to pay for an intruder alarm system, not because they don’t see its value, but because it’s designed to stop them being a ‘victim’, with all the negative connotations this involves. Texecom’s research also identifies widespread misconceptions in the domestic market about the cost of professional alarm systems. Users’ expectations are often influenced by the price point of DIY kits or low-end systems from less-than-professional companies. While many of these systems inevitably underperform or don’t meet the required standards, they do affect the public’s perception of system costs. Despite this, Texecom has identified new and emerging trends in the wider technology sector, with the emergence of tech-savvy end users. 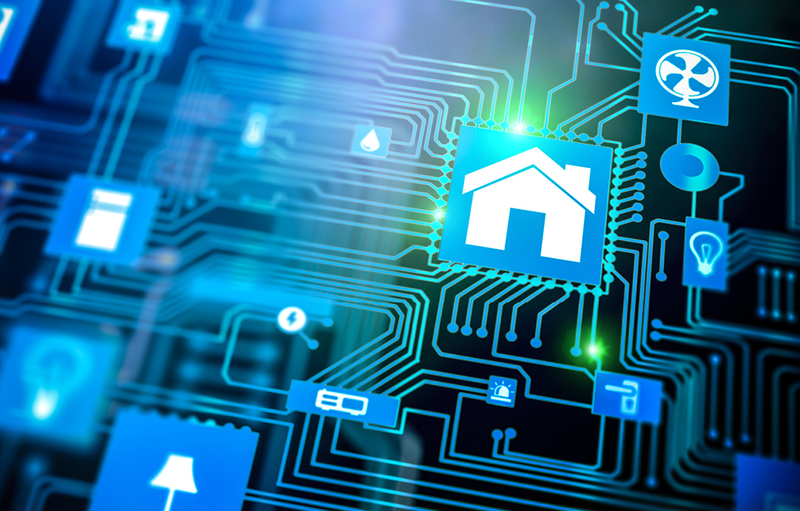 Interest in smart technologies, connected devices and the Internet of Things (IoT) has raised the profile of security in residential applications and a growing number of security installers are exploiting this demand to offer more comprehensive alarm systems.